At our three centres in Manchester , Wythenshawe , Openshaw and Gorton we want to broaden the membership of our existing projects to include individuals who may currently be excluded due to a lack of accessible transport. There are a number of reasons why older people may be unable to use conventional public transport , some of these may be around physical frailty , mental health needs or simply a lack of confidence . We seek to purchase a wheelchair accessible vehicle which will be used to bring very isolated older people to their local centres to enjoy a wide range of stimulating social activities that promote health and well being and reduce social isolation. Our staff and volunteers will support and enable passengers in their use of this transport and help to build their confidence and independence in getting out and about. We will help to increase volunteering opportunities by offering opportunities for people to become "transport buddies"
Research has shown that being isolated is as harmful as smoking 15 cigarettes a day or being morbidly obese . We work in some of the most deprived areas in the city of Manchester where life expectancy is lowest. 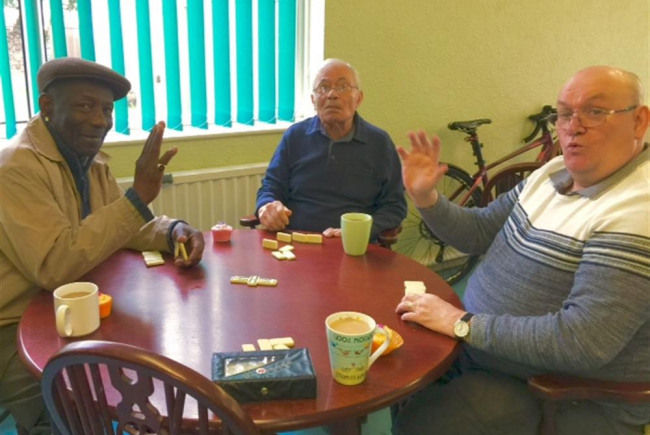 We are committed to combating loneliness and to making later life in Manchester a time of opportunity , friendships and fun Help us to reach out to lonely older people and end their isolation by offering opportunities to socialise ,to learn and to share their many skills and wealth of experience with their local community. train and support volunteers in a way that makes them more " work ready"
We are aware that there are very many older adults who require additional help and support when getting out and about . We aim to offer support to the most frail individuals in our local communities and allow them to remain active participants in local community life. Age UK Manchester exists to improve the quality of life for older people in Manchester. 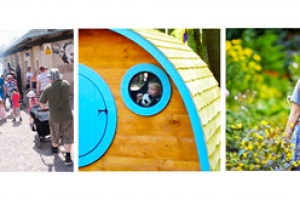 Project Delivery Manager: Age UK Manchester The Project Delivery Manager takes legal responsibility for receiving and spending the funds raised and ensuring the project is delivered.